Tampa Maid Foods LLC has joined the Global Sustainable Seafood Initiative’s (GSSI) Global Partnership as a funding partner. Based in Lakeland, Florida, Tampa Maid sources, processes and markets value-added seafood products to the foodservice and retail markets in the U.S. and internationally. Its brands include Cap’n Joe, Harvest Creations, Margaritaville Seafood, Mariner Jack, Ocean Innovations and ShrimpJammers. “We are proud to be a funding partner of GSSI and support the ongoing efforts to create a more transparent and sustainable seafood industry. 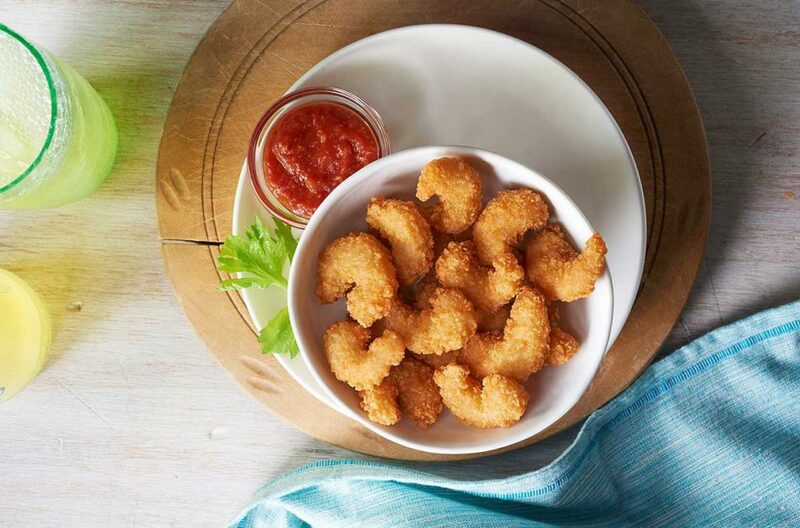 Not only will this open up more sustainable sourcing opportunities, but it also allows us to satisfy our customer’s growing demand for responsibly sourced, credible seafood,” said Rod Van Wyngarden, chief operating officer at Tampa Maid. Based in the Netherlands, GSSI is a global, public-private partnership working toward more sustainable seafood for everyone. The mission of GSSI is to ensure confidence in the supply and promotion of certified seafood as well as to promote improvement in the seafood certification schemes. GSSI is supported by more than 80 partner organizations globally. Among its partners are American Seafoods Group, Bumble Bee Foods, Gortons, Ahold Delhaize, the National Fisheries Institute, Pacific Seafood, Schnucks, Kroger and SeaPak. Tampa Maid is a company of Watkins Associated Industries.